Haysam Dawod, received his DDS degree from the University of Texas Health Science Center in Houston in 1991 and a degree in biology from Corpus Christi State University in 1985. He is a member of the American Dental Association (ADA), Texas Dental Association (TDA), Nueces Valley District Dental Association (NVDDS). He believes that the success of our practice comes from the loyalty and support of our patients. His goal is to always provide his patients with the best dental care possible while keeping them comfortable and at ease. 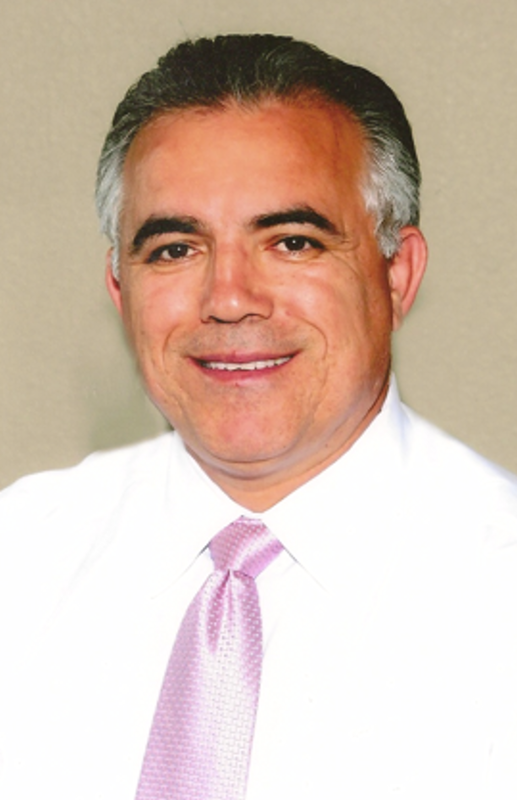 Steve Villarreal, a Corpus Christi native, received his DDS degree from the University of Texas Health Science Center in San Antonio in 1994 and a degree in biology from the University of Texas at Austin in 1991. 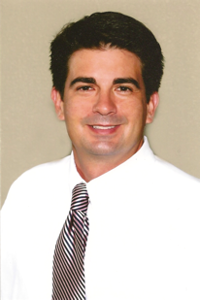 While enjoying all the aspects of dentistry, Dr. Villarreal particularly enjoys cosmetic dentistry. "An attractive face is just the framework for a beautiful smile," says Dr. Villarreal.